A political impasse in the nation’s capital that resulted in a 35-day long, partial government shutdown, has been resolved (for the moment). 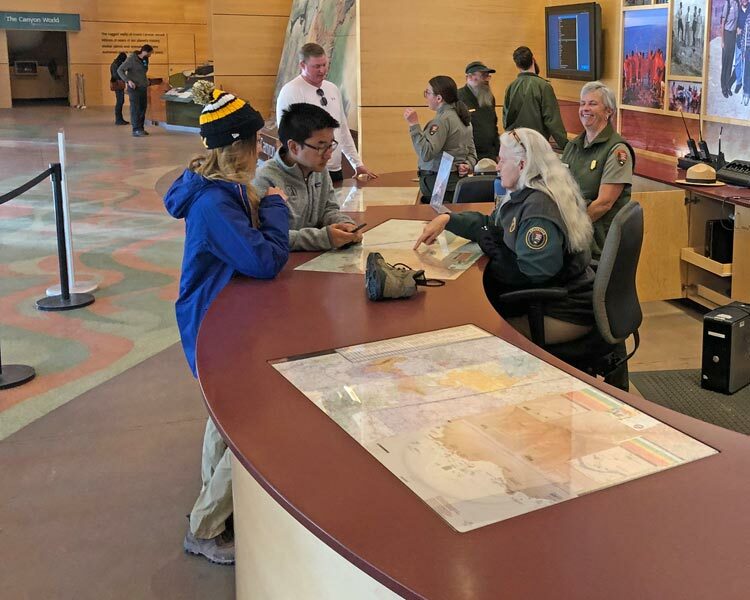 The agreement allows 16,000 furloughed National Park Service (NPS) employees (80% of the agencies’ total workforce) to resume their posts. The other 4,000 NPS employees were deemed “essential staff,” and had remained on duty since the drama began. 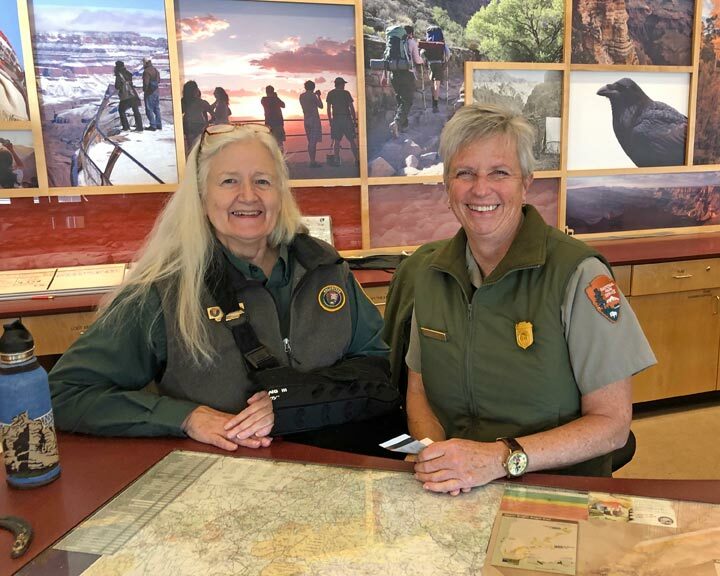 At Grand Canyon National Park, which kept more services operating than most others on the strength of emergency funding from the state of Arizona coffers, it may not be “business as usual” for weeks as park staff return to a month-long pause in their daily duties. Given that President Trump declared the resolution temporary and subject to negotiations on his proposed border wall project, we could be right back where we were in three weeks—just about the time that historic visitation spikes with Spring Break. 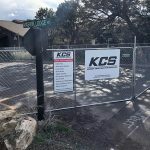 The state of limbo is making it extremely difficult for not only the NPS, but their myriad partners, local businesses, and potential park visitors who are equally affected by the disruption. 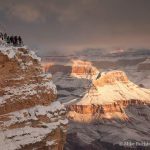 Links to two articles from Grand Canyon National Park and the National Park Conservation Association below are all you need to get up to speed the entire debacle, and the implications past, present, and future for the natural and cultural treasures meant to be preserved by the National Park System. Every national park enthusiast owes it to him or herself, and future generations, to monitor these developments closely, and to register their opinions with their elected officials. The stakes have rarely been higher for our cherished parks. Your involvement is critical.